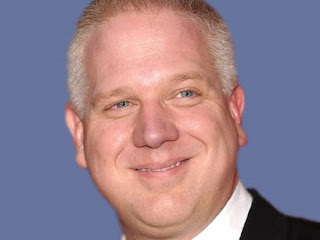 Previously, it has been pointed out that Glenn Beck is a shill for the large corporations and effectively manages to get middle class people to think and act--with his convincing propaganda--in a manner that is not in concord with their own self interest. The following is a counter narrative from David Cobb. This video presentation is over and hour long, but Beck's new "show" on his GBTV last for two hours. This presentation is of the utmost importance to We the People the health of our democratic Republic. Via videographer, Nicholas Sledziona's Vimeo account, this was recorded on August 11, 2011, at the Unitarian Church in Ithaca, NY. Whereas Glenn Beck embraces a country run by corporations, Move to Amend embraces a country run and a government responsible to We the People. If you were impressed by Cobb's presentation, contact Move to Amend on Facebook or on their website. Help make American safe for democratic, rather than corporate, order today. The United States is in serious trouble, and it's getting worse. Get involved! Is Glenn Beck a racist?